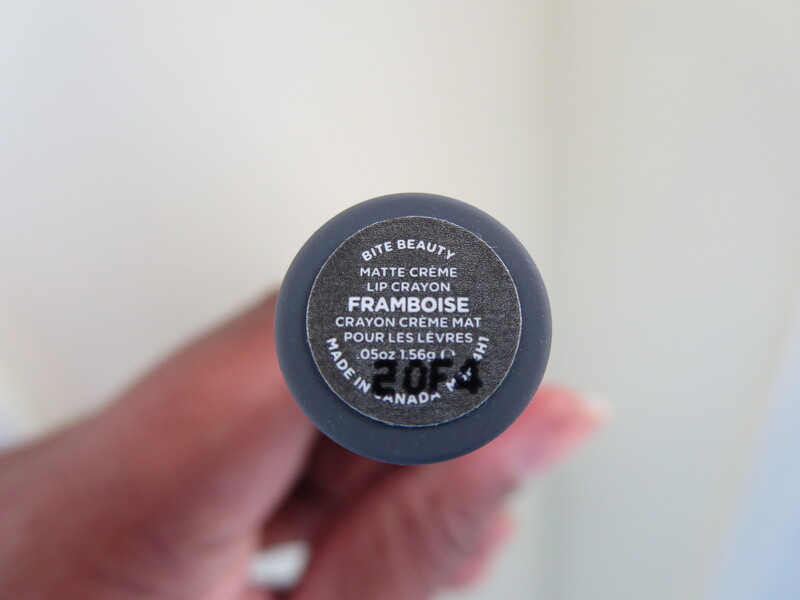 A good matte formula isn’t as easy to find as I once thought. But as usual Bite Beauty has a lock on it! 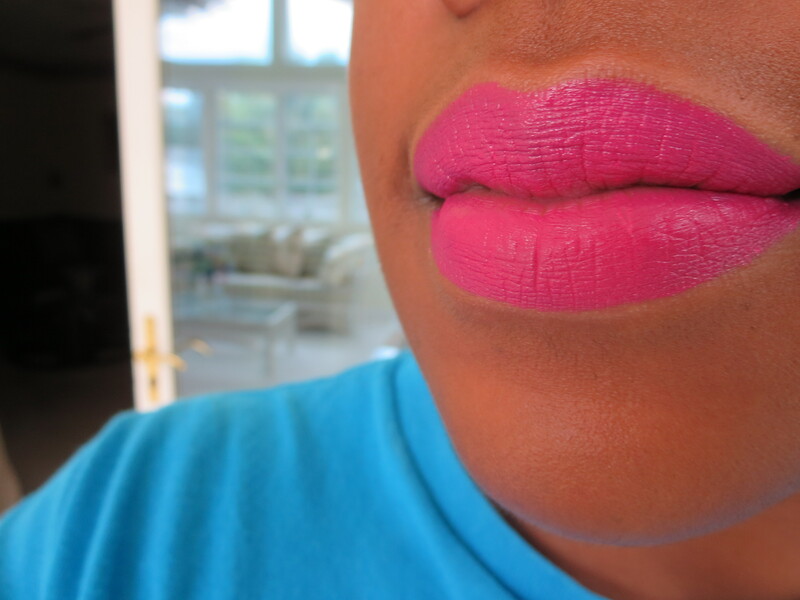 I picked up a pretty pinky/purple shade called Framboise from Sephora. It’s one of the most comfy mattes in my collection now and I had to tell you about it. 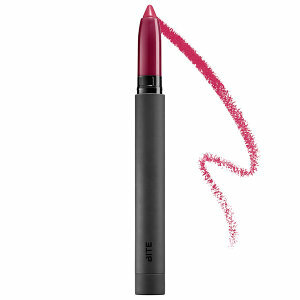 BITE’s latest breakthrough formula boasts a collection of beautiful nudes, striking reds, and deep burgundies with a matte yet moist texture. The secret is the moisture-locking power of orange peel wax along with the antioxidant properties of resveratrol. The colors are water-resistent, and long wearing. BITE products are free of polybutenes, sulfates, and petroleum byproducts. The lips-only collection is certified gluten-free and made with food-grade ingredients, without sacrificing pigmentation or performance. Framboise feels great on the lips and lasts for a good long while. It almost feels creamy on the lips but if I rub my lips together after application the formula doesn’t have too much slip to it. I like this because it smooths on well during application but isn’t apt to move. I don’t want it to move-I want it to stay put. There isn’t any smell or taste with the formula also which will make a lot of people happy. 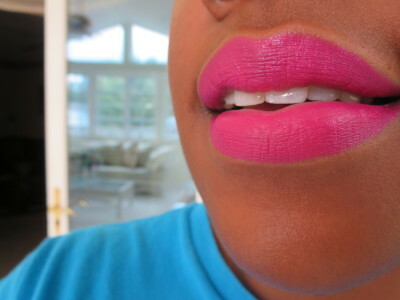 I also love how light this feels on my lips. I don’t like heavy or thick lip products. The finish is excellent. I think it’s a satiny matte. And the real biggy wear time…I can get six plus hours with this. It lasts decently through meals and drinks. I love it. Take a look! Love this stuff. I think I’ll be ordering another one during the next Sephora sale. These retail for $24 each so make sure you get a color you like. There are a lot to choose from so even if you aren’t into bright colors like this they have some nice nudes. I love this color!! Bite Beauty lippies are quickly becoming my faves. Beautiful. I love everything I’ve purchased from them what a great brand! 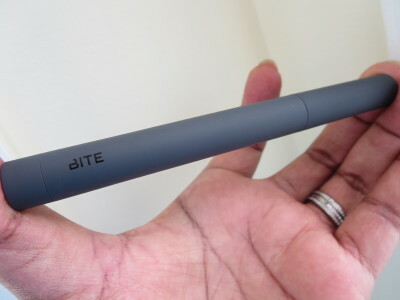 I’m thinking it’s about time for me try something from bite beauty. But there should be a sale in the next month or two so I will try to wait for that. Oh yes I can’t wait to see if they have a good holiday set. I had bought this a couple months ago. It shows up a bit more purple/magenta on me. I like the colour a lot. I do think it has a smell though…but I really like the scent. It is almost fruity…..